A type of drawer construction where the drawer side slides upward into a long groove in the drawer front. 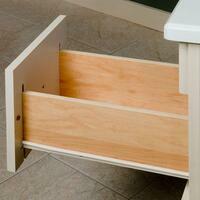 There is a single locking groove that is very strong and keeps the drawer box together. 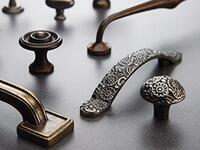 Make every pull a classic with the stylish, ornamental hardware on this furniture piece. 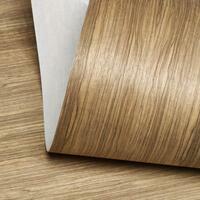 Topped with thin layers of woods glued to together, which make it less prone to warping, splitting, and cracking. I bought 2 pieces from Voeville II collection. It is gorgeous and very well made. It looks great in my bedroom and our guest room. 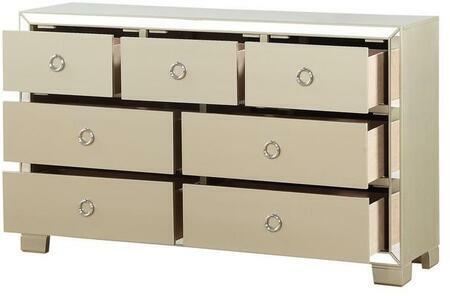 The drawers move in smoothly and easily. Would definitely buy from Acme Furniture again. It was delivered completely flawless. It is worth the purchase and will last a very long time. Very attractive piece. Seems sturdy and well made. Can't wait for the matching night stands. I get so many compliments on this dresser. It has lots of space and is made very well. I purchased the bed and night stand as well. The collection is absolutely beautiful. It is classic yet has a modern feel. 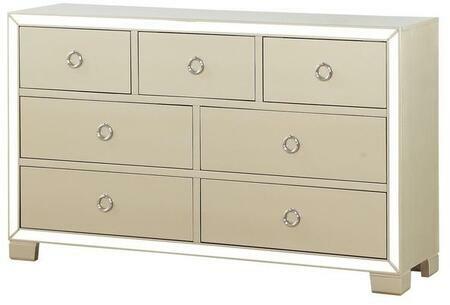 Dresser came as advertised and with no structural or cosmetic flaws, Very strong and good quality. Looks awesome in my room. The perfect piece! Very classy piece. This dresser is better than I hoped for! It is very sturdy and larger than I expected. would recommend to everyone. I'm happy we chose this, because the dresser seems sturdy and well-made and is the perfect size for what we needed. 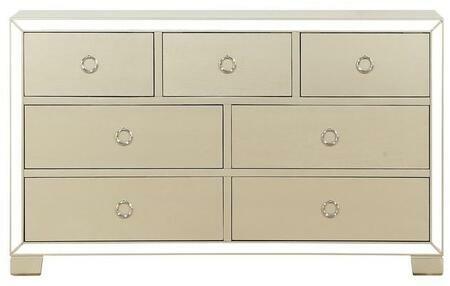 My favorite thing about this dresser is that it is made of solid wood. I am very happy with the overall durability. This is a nice dresser and spacious. I really like the appearance, Edinburgh collection from Yuan Tai. Can't beat quality for the price, matches my existing sleigh bed perfectly. Good quality and narrow enough to fit in our bedroom. Actual wood. Good looking traditional piece. Would definitely order this product again. This dresser is exactly what I was looking for. 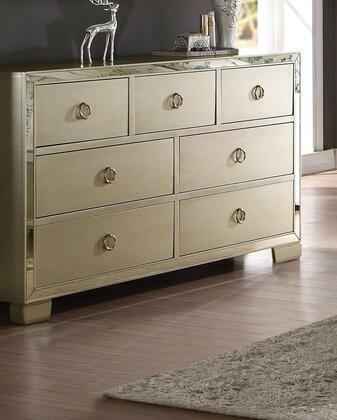 The drawers are very spacious and the dresser overall is very sturdy and elegant looking! I'm very happy with my purchase. Great quality and the best price on line! Delivery was smooth and easy! As scheduled! I highly recommend.